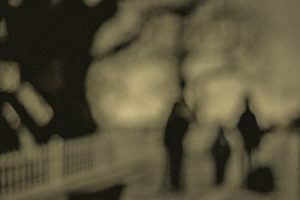 If you are looking for help to reestablish peace within your household or to gain control over a situation that seems hopeless, North Brooklyn Marriage & Family Therapy is here to help. Our master’s-level and New York state-licensed clinicians wish to provide family counseling to you and your loved ones with a safe and nurturing environment where you all can begin to move forward and obtain your goals. Our approach is both accepting and supportive. Our mission is to improve your emotional and mental health and happiness, reduce stress, and help you to lead a more fulfilling life. 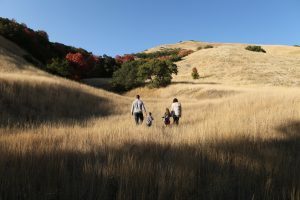 Family is one of the major sources for the development of personal strength and self-esteem. When things go wrong, there is no shame in seeking the help of professional of family counseling to help you through tough and challenging times. We will help you break away from old behavior patterns that are harmful and establish new, healthier alternatives. We will also help to assess the problem, evaluate your strengths and goals, and access choices. Thoroughly understanding why we feel and react the way we do within our relationships is a stepping stone in the healing process. 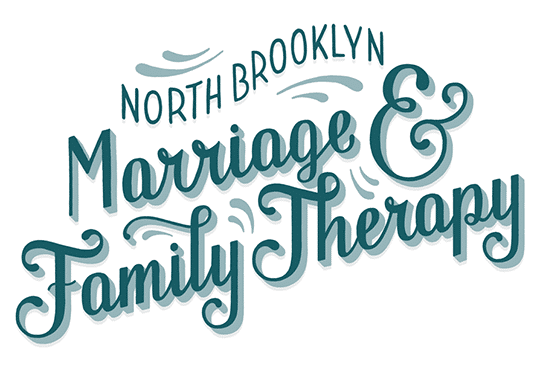 North Brooklyn Marriage & Family Therapy’s family counseling sessions are aimed at creating healthy and productive relationships based within you family unit, which leads to each of you discovering your own unique strength and resilience. If you are seeking support and guidance, look no further than our family counseling sessions. With two convenient locations and Skype sessions available, we are always there for you. 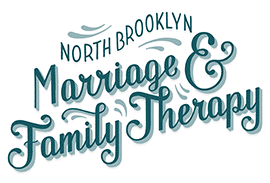 North Brooklyn Marriage & Family Therapy looks forward to helping you and your loved ones achieve all that is possible and find the peace you need and deserve.